When can I visit other Merlin Attractions in London? When is the Coca-Cola London Eye open? When is the London Eye River Cruise Open? When is DreamWorks Tours: Shrek's Adventure! London Open? When is Madame Tussauds London open? When is SEA LIFE London Aquarium Open? Opening times can vary throughout the year. To view current opening hours, please click here. Although the London Eye will be closed during this time, the Ticket Office will open daily for the purchase of other attraction tickets. See more and save more, by combining your visit to The London Dungeon with the Coca-Cola London Eye. For more information or to purchase tickets, click here. 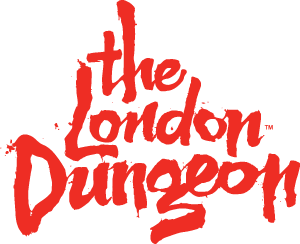 What are the London Dungeon Opening Hours? What restrictions are in place on Drop Dead: Drop Ride?